Reviewing budget earbuds is a bid tedious – you generally get what you pay for, and most of the time the cheap stuff is underwhelming. There’s a lot of products in this category too. That said, budget earbuds are probably one of the most popular and sought after products in the audio market, and just about everyone these days likes to have an inexpensive pair for everyday use that they won’t have to worry too much about. And now with enough competition, there are some unexpected and impressive diamonds in the rough to be found. 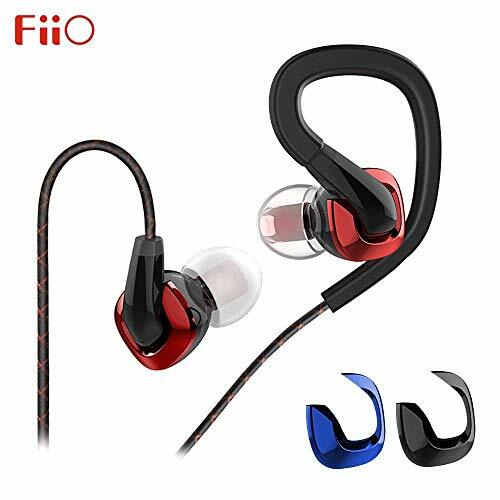 Good overall sound signature – I don’t mind something that’s biased towards a certain style one might like because no one is ever going to do any kind of serious monitoring with cheap earbuds. That said, they should have an overall decent/even response and minimize glaring flaws that are often attributable to cheap headphones: sibilance, thinness/hissyness, muddy/bleeding bass, the boxy sensation, etc. Comfort – they need to fit nicely and securely and create a proper seal, and not move around or lose the seal when the head or jaw moves. Pads and tips need to feel nice and sturdy enough, or at least any replacements you might decide to use need to work. A good wire – something that doesn’t feel flimsy and prone to tangles. Something that keeps microphonics (the sound of rubbing wire that goes into the earbud) to a tolerable minimum. Also a nice 3.5mm jack (if non-wireless) that firmly plugs in. Warranty – if cheaper buds are more prone to breaking/failure I want to be covered. A year at least, but there are some in this category that do offer longer. Features – adequate in-line controls, mic, Bluetooth connection, weather/water resistance, or any other such features if you want to have any of them. Isolation – earbuds are typically used outside home, so they should provide enough isolation to block out however much ambient noise you typically deal with. And with that, lets get to the actual selections. They’re well built and sturdy, they’re comfortable, and they sound all around better than anything else I’ve listened to at this price range. They also have a in-line mic and basic on-board controls which is a nice inclusion. 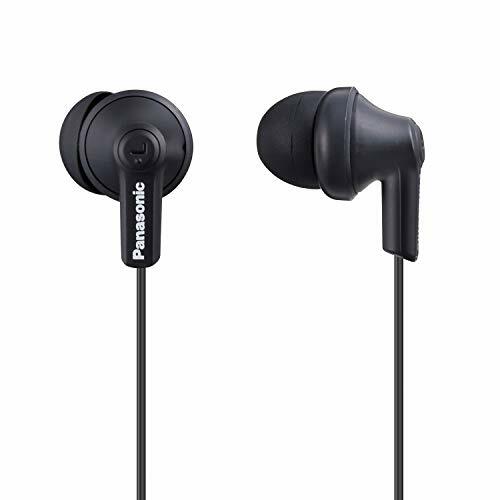 These are what I’m currently using as commuter earbuds until I find something better for the price. 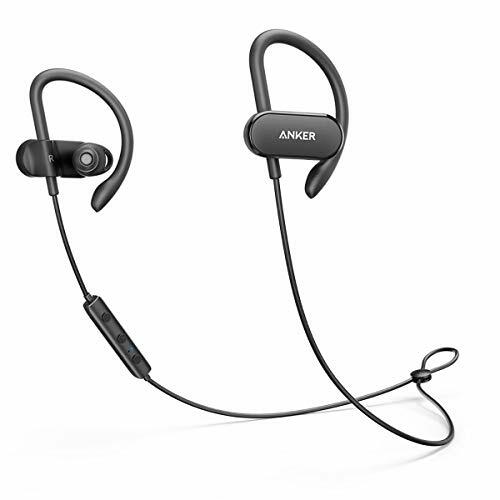 They’re also well built and comfortable, they’re weather/water resistant, they have a solid ~14 hour battery life, and they have good sound for the modest price, better than any competitor that I’ve listened to so far. They’re light, small, comfortable enough, and have impressively decent sound for the bare minimal price. Aukey Latitude Lite – solid overall, but I’d say the SoundBuds Curve both sounds better and is more comfortable (full review). Betron BS10 – very nice build quality, but fits poorly, and sounds generally inferior to all the recommendations herein (full review). Betron DC950 – very nice build and fit, with good isolation. Sounds decent but the significantly emphasized bass is fairly resonant and fatiguing, and with recessed mids/trebles it feels kind of muffled (full review). Betron YSM1000 – very nice build and decent fit, but overall doesn’t sound very good, enough lack of detail to seem muffled. Prone to fatigue as well (full review). KZ ATE – technically great sounding for the modest price, with impressive consistency, detail, clarity, and separation, but bright up top, with mids/trebles that are somewhat thin and harsh. Fit and comfort isn’t the greatest (full review). KZ ED9 – sounds very good overall, and has the switchable option of “bass” or “balanced” with two pairs of removable tuners. Buds are heavy and long and hang out and down as a result (full review). KZ ZS3 – sounds very good overall. The buds are bulky and the ear wraps and wire aren’t the greatest though (full review). KZ ZST Pro – excellent clarity and detail but very bright and harsh V sound signature (full review). JBL T110 – these sound very good for the minimal price, and might actually be better than the ErgoFit if you don’t mind paying a little bit more. Flimsy wire and don’t get loud as easily (full review). JBL T210 – sounded decent, no specific flaws, just not particularly great. Bass was recessed despite these being advertised as bass headphones. Also a flimsy wire and don’t get loud as easily. Multiple alternatives herein are better overall for the same price (full review). JBL T290 – sounds very good all around for the current price, part in due to this one seeing some MSRP discounts. Slight harshness and bass boomyness. Also has flimsy wire and joints (full review). MPOW Flame – sounds bad, overpowering bass that’s muddy and bleeds heavily into significantly recessed mids/trebles (full review). Philips SHE3590/SHE3595 – a popular cheap-as-possible option, but I think the ErgoFit sounds a little better and is the same price (full review). Senso ActivBuds S-250 – sounds bad exactly in the same way as the MPOW Flames do, and I’m suspicious these might just be the same hardware/manufacturer in different clothes (full review). Skullcandy Jib (wired) – good comfort and seal for the bare minimum price with overall decent sound. Emphasized bass however is muddy and bleeds up, exacerbates already lacking detail and clarity (full review). Skullcandy Ink’d 2 – good comfort and seal for the minimal price, sound is decent and technically impressive, with even response and good detail and clarity, but thin and harsh and significantly fatiguing (full review). Sony MDR-XB50AP – sound good overall but are bass emphasized. Ear fit and wire aren’t the greatest (full review). SoundPEATS Q30 Plus – very good sound quality with a flat/neutral signature, and might actually sound better than the Soundbuds Curve if that’s what you prefer over bass emphasis. Fit isn’t great with included pads/tips and separate ones might be needed to fix that (full review). Taotronics TT-BH07 – these sounded very solid, but the Soundbuds Curve sounds a little better and has better fit and comfort (full review). Tennmark Pro – unique sound signature that’s round/soft with significant bass emphasis, a solid choice for the basshead inclined out there (full review). Do keep in mind prices in the audio market are perpetually prone to change, so its possible that a superior product might suddenly get discounted into this price-tier. There’s also particularly high turnover in the budget earbud market. All our best of articles like this one are evergreen and regularly changed/updated to keep our recommendations current.